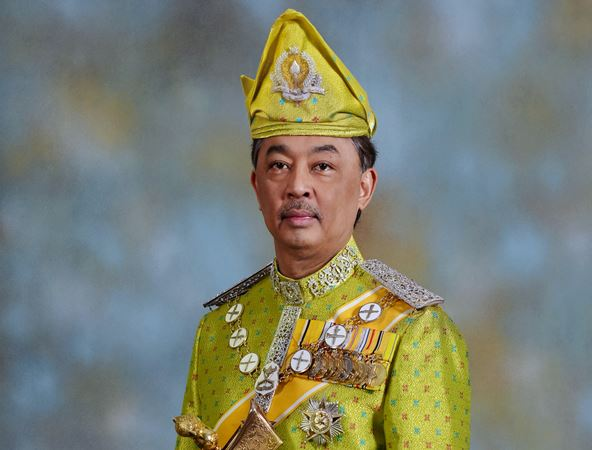 KUALA LUMPUR — Jan. 31, 2019: Sultan of Pahang, Al-Sultan Abdullah Ri’ayatuddin Al-Mustafa Billah Shah, was sworn in today as the new Yang di-Pertuan Agong in a ceremony steeped in tradition at Istana Negara here. Sultan of Perak, Sultan Nazrin Shah, took the oath of office as the Deputy Agong. Their Majesties were elected by the Malay Rulers at the 251st (special) meeting of the Conference of Rulers on January 24 to rule for five years. 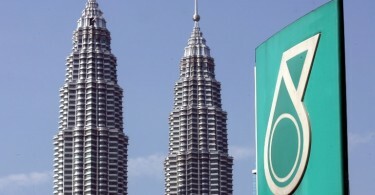 Malaysia is one of 43 nations which has a constitutional monarchy but the rotational system of electing a king from among the nine Malay rulers is the only one of its kind. Sultan Abdullah, 59, and Sultan Nazrin, 62, took their oath and signed the instruments of office before the Rulers from Negri Sembilan, Selangor, Perlis, Terengganu, Kedah, Johor, the Tengku Makhota of Kelantan, the Regent of Pahang and the Yang Dipertua Negeri of Melaka, Penang, Sabah and Sarawak as well as dignitaries from the executive, legislative and judiciary. The ceremony was held during the 252nd (special) meeting of the Conference of Rulers chaired by Sultan Selangor, Sultan Sharafuddin Idris Shah. The Sultan of Terengganu, Sultan Mizan Zainal Abidin, and Raja of Perlis, Tuanku Syed Sirajuddin Putra Jamalullail, signed the instruments of office as witnesses.